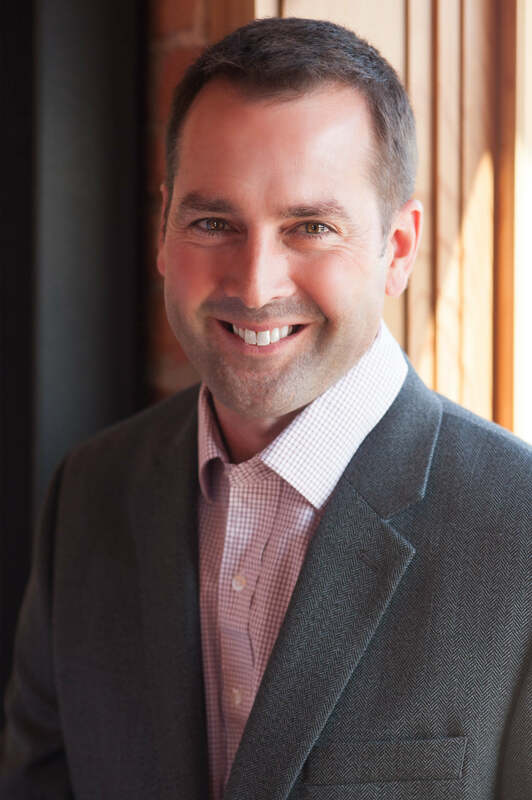 Jason Hicks brings more than 15 years of experience analyzing and optimizing marketing program performance to his role leading Kochava’s marketing team. As vice president of marketing and client services, Hicks oversees Kochava’s outbound communications and creative functions and guides the product and go-to market strategies. Additionally, Hicks works directly with clients and account managers to ensure client satisfaction. Prior to Kochava, Hicks managed a $50 million annual marketing budget and was the key decision maker on where to spend marketing dollars to drive present and future business for a multimillion dollar global retailer.